There were 2 posts published on February 10, 2019 (this is page 1 of 1). 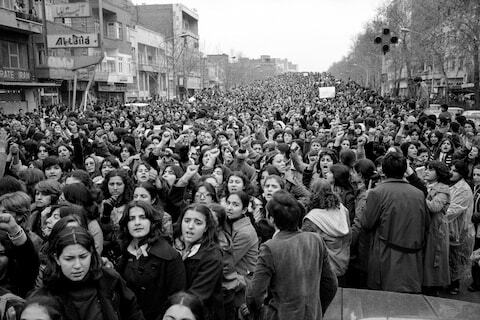 I was reminded again of this story, where in 1979 100,000 Iranian women took to the streets to protest the repressive ways of the Iranian Revolution on women. Perhaps one day Iranian women will regain the rights they lost in this sorry episode. Iranian photographer Hengameh Golestan was married to the award-winning Iranian photojournalist Kaveh Golestan, who died while on assignment in Iraqi Kurdistan, in 2003. Hengameh liked to photograph everyday life in her home city of Tehran, in particular the lives of women and children, and quiet, often mundane domestic details. But in 1979, when she was 27, revolution came. In January, following two years of demonstrations, the last Persian monarch – the Shah – left Iran for exile. In Feburary, Ayatollah Khomeini returned to the city, bringing about the final collapse of the royal reign and a new Islamic Republic. 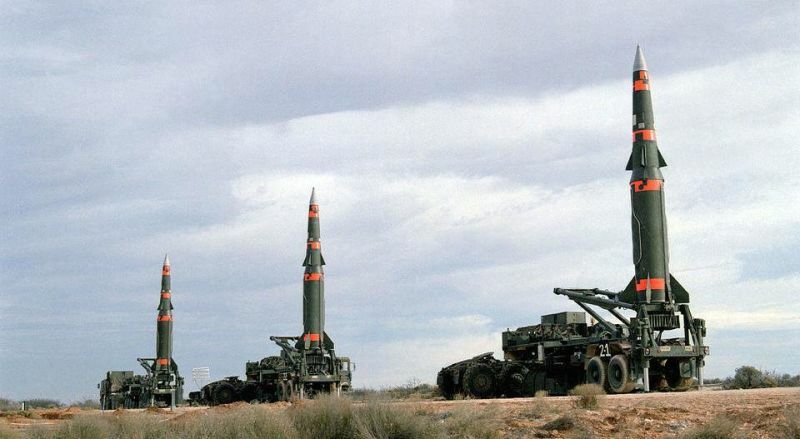 Here’s a really good, in-depth look at what the U.S. withdrawing from the INF Treaty means for the world. One of the major accomplishments of the Cold War is on life support. The Intermediate Nuclear Forces Treaty, which eliminated an entire class of nuclear missiles, is currently in a coma and two of the signatories, the United States and Russia, are bickering over who is responsible. Barring major action, it is set to expire in just under six months The absence of the treaty could make the world a much more dangerous place, needlessly restarting an arms race that nobody wants. And this whole thing started decades ago, in large part because of geography. We’ve already covered a lot of this ground before, but it’s complicated, so let’s go over it again.